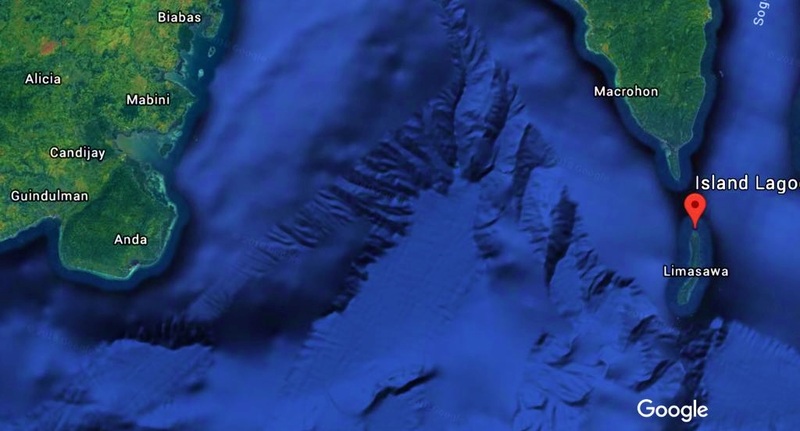 A fisherman who set sail from Mabini town drifted at sea for three days until he reached Limasawa Island in Southern Leyte on Friday amid strong waves and harsh weather conditions. Authorities identified the fisherman as Sefredo Busano, Jr. of Poblacion Uno, Mabini. According to Busano’s wife Chona, her husband left Mabini at 3:30 p.m. and headed towards Anda to fish. However, Sefredo did not return and had no communication with Chona until he reached Limasawa. The engine of Sefredo’s small motorized banca reportedly malfunctioned while strong current pushed him away from mainland Bohol. Sefredo, without a functioning engine, just waited for the boat to drift towards land. Chona said that Sefredo called her through a mobile phone of his relative in Limasawa at 2 p.m. on Friday.